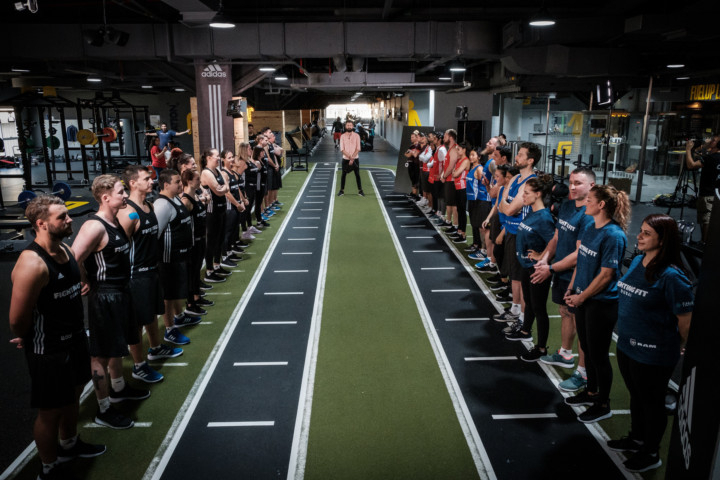 The grand finale of UAE boxing reality show ‘Fighting Fit Dubai’ will be held on April 26 at Zabeel House by Jumeirah, The Greens, where 12 finalists will battle it out to be champion of the ring. 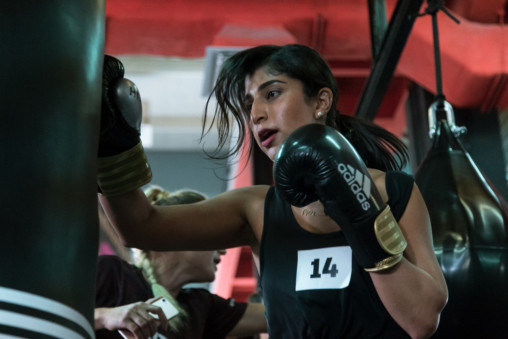 A total of 26 UAE-based amateur boxers have already been put through their paces in the series, now in its third season, with fighters being eliminated each week. The Fight Night will see the last 12 contenders fight for their lives. Tickets to Fight Night start at Dh250, and are available online. Episodes of Fighting Fit Dubai are available to watch on ESPN.com.